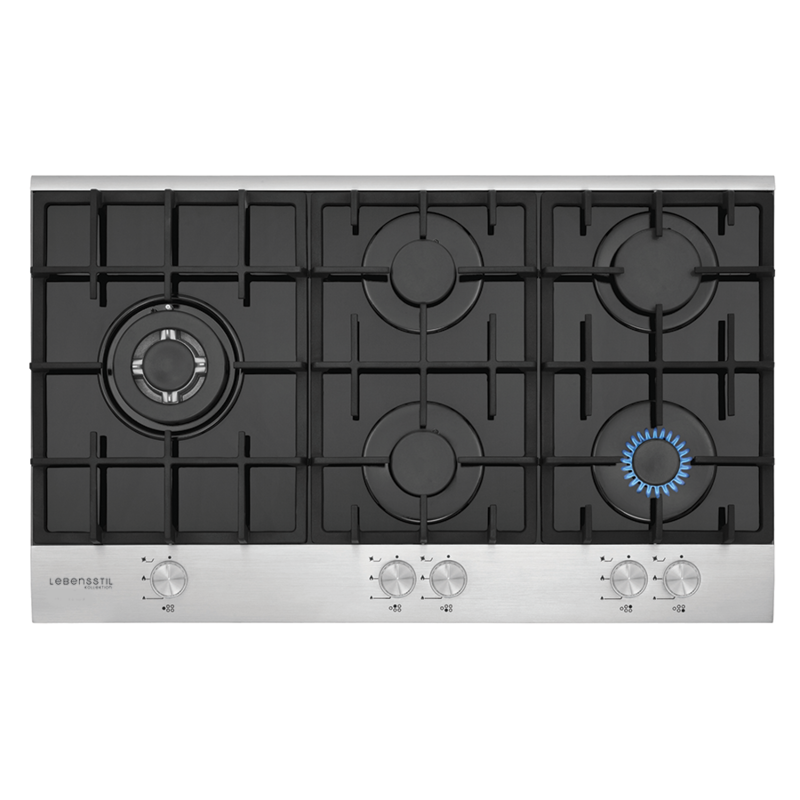 Based on European styling, this stainless steel finished gas hob provides sturdy and rigid structure while keep the kitchen top clean with the unique flushed-in design. 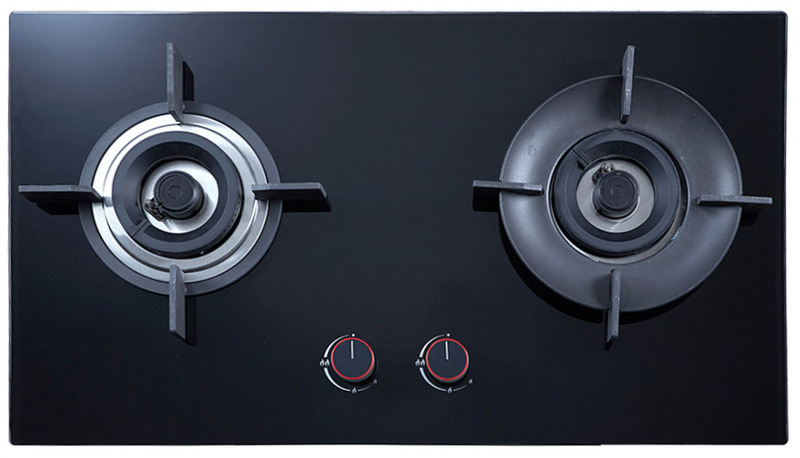 To cope with the variety of Asian cooking style, the hob fits with 2 Italian-made Defendi burners providing maximum 6.3kW of flame output. 2 Large (133mm dia.) 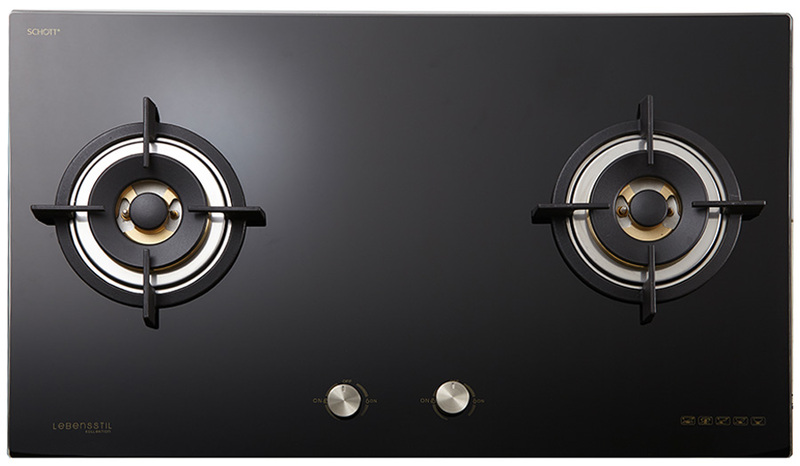 brass burners with 6.3kw of output each. Cast iron made full-size trivets with wok support. Built in flame-failure safety device and battery ignition. Flushed in design that redirects heat away from users.